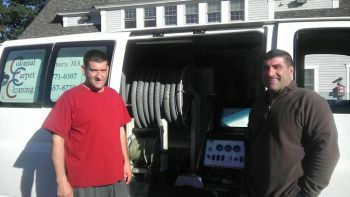 Proudly cleaning carpets in Wilmington, MA and nearby Middlesex County towns since 1995, owner brothers Paul and Charlie Spinos of Colonial Carpet Cleaning are the trusted and preferred provider of residential & commercial carpet cleaning services in Wilmington and all of Middlesex county. The job isn't finished until your rugs and carpets are clean. 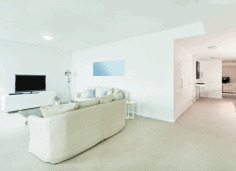 Keeping your carpets clean and free of allergens and dust does not have to be expensive. 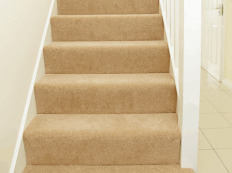 At Colonial Carpet Cleaning, we are committed to providing a service that is top notch and affordable. Call us today to find out how competitive our prices are. 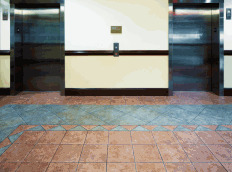 We use a top of the line truck mounted carpet cleaning system that will send a burst of pressurized hot water to your Wilmington carpets to break up dirt and stains. Our high powered suction will then remove almost all of the water so that your carpets will dry quickly and without unpleasant odor. We pride ourselves in arriving to your Wilmington area home on time and completing service calls in a timely manner. We are happy to schedule appointments that are convenient for you and your busy schedule. Call any time to discuss your carpet cleaning needs.